SOCIAL MEDIA GIANT Facebook has started trialling the ability for non-business users to promote status messages in the US, at a reported cost of $7 per go. More than 20 countries have so far been included in the trialling of the new functionality, including Australia, Egypt, New Zealand, Russia, Turkey and the United Arab Emirates. Sometimes a particular friend might not notice your post, especially if a lot of their friends have been posting recently and your story isn’t near the top of their feed. Having decided to ‘promote’ a status, more information becomes available regarding its reach. We are expanding a test that started last May that enables people to pay to promote a status update so that more friends may see it in their news feed. It remains unknown whether this functionality will reach Ireland, however, with the spokesperson saying that they have ‘nothing further to share on its geographical scope’. Would you use (and pay) for this functionality and, if so, what would you use it for? Email “Facebook expands trial which allows users to promote personal messages”. 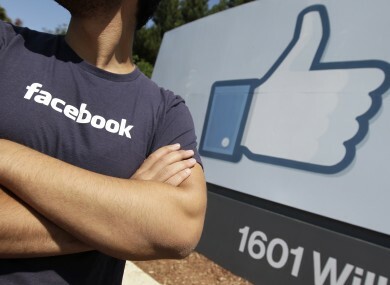 Feedback on “Facebook expands trial which allows users to promote personal messages”.